Thank you for visiting our newly designed website. Via out blog, we will be keeping you updated with all our news of upcoming and completed jobs , as well as new products and services coming on stream. 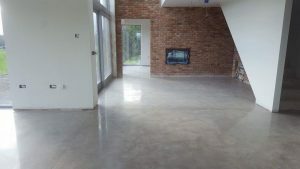 For now you can see the concrete polishing services we provide, including polished concrete floors, stairs, countertops, bathrooms and wetrooms, patios, driveways and firepalce hearths. We have extensive experience across all sectors, from domestic and commercial to pharmaceutical.  We have a small selection of completed jobs here, which you see in our recent projects page, which we will be keeping updated for you. Finally, we have a few products currently on sale, which we will be adding to over time. Check out our current range on our online shop. I hope you enjoy our site. We would love to hear from you, so feel free to phone us on (086) 3736870, email us on info@concreteinnovations.ie or drop us a message via our form on our Contact Page.